The Adder is another classic design, this ship was tailored as a general utility vessel. the original model was first built in 2914 by Outworld Workshops and the type is now manufactured by Zorgon Peterson. Although lightly armed it has more cargo capacity than a Sidewinder and this ship can often be seen doing shuttle runs as well as light trading. The Adder is a small multipurpose ship, excellent as a bridge between the Sidewinder MkI and the Cobra MkIII. 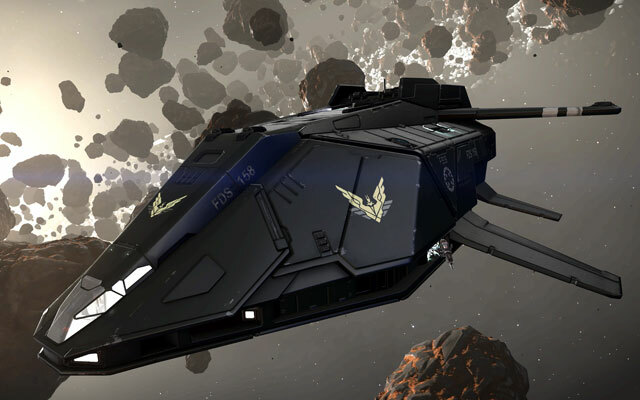 In addition to being a potentially viable dogfighter with proper equipment, the Adder has the distinction of being the least expensive ship capable of mounting a Class II Mining Laser, making it a potentially useful starting point for aspiring miners. 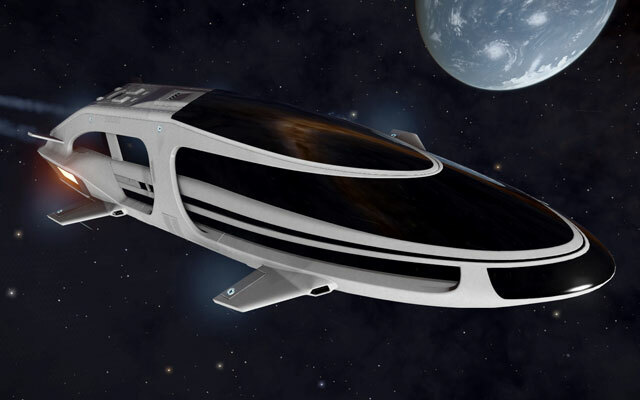 The Adder's respectable jump range of over 27 Ly also makes it a potentially capable exploratory vessel, and its maximum cargo capacity of 26 without shields makes it the largest cargo capacity trading vessel to cost less than 100,000 Credits. Its inexpensiveness and respectable general-purpose capabilities make it a rugged, attractive craft, especially for newer commanders.